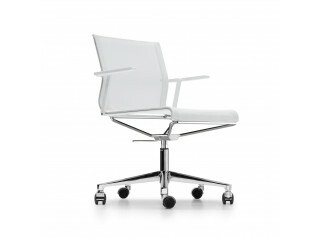 Cuboflex Office Chair is not just about the comfort but simultaneously about the design as well. 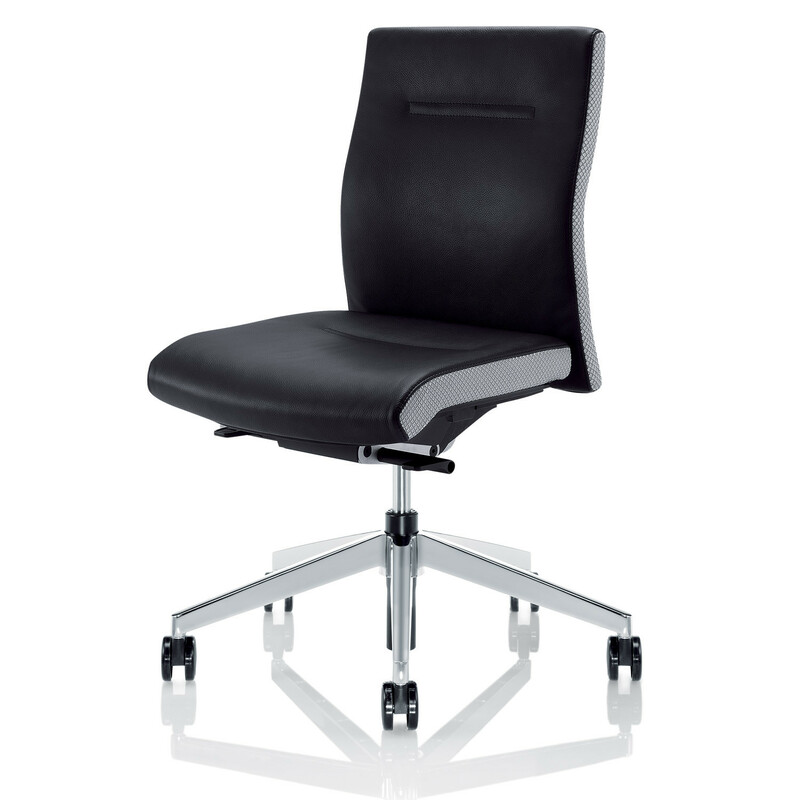 This task chair features a distinctive design with top stitched seams to fix cover materials (on seat and backrest), hive on the backrest (a high tech material with an innovative honeycomb texture specially developed for this model) which can be combined either with leather or fabrics. 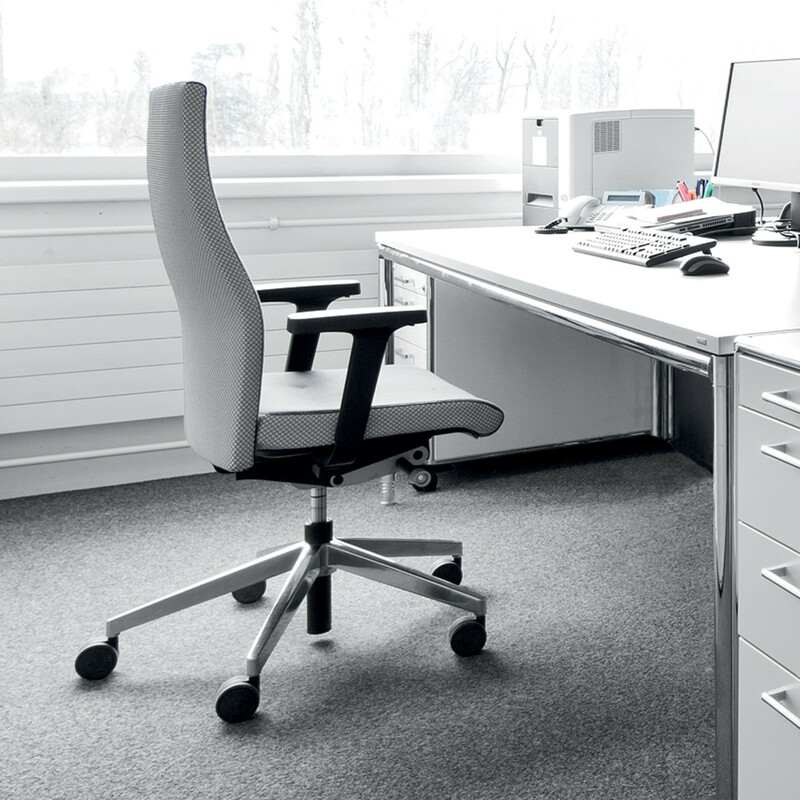 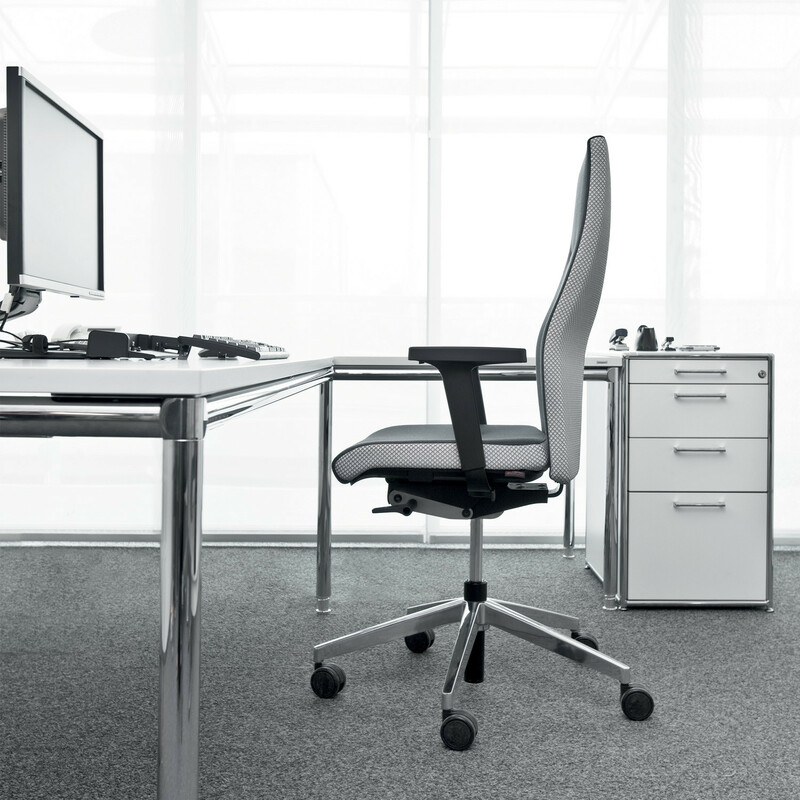 To suit your requirements, you can choose whether to have your Cuboflex Task Chair with or without armrests and headrests for additional ergonomic support. 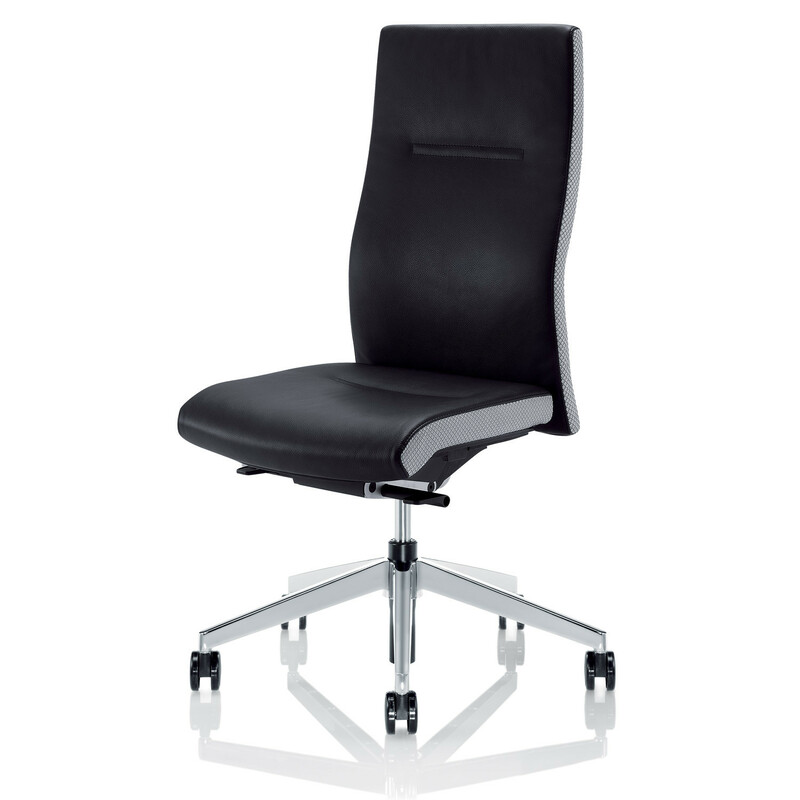 Cuboflex Office Chair is based on a black plastic swivel base made from glass fibre reinforced polyamide with powder-coated , although it is optionally available in polished or powder-coated aluminium. 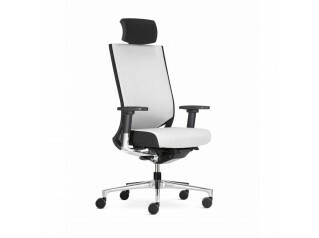 You are requesting a price for the "CuboFLEX Office Chair "
To create a new project and add "CuboFLEX Office Chair " to it please click the button below. 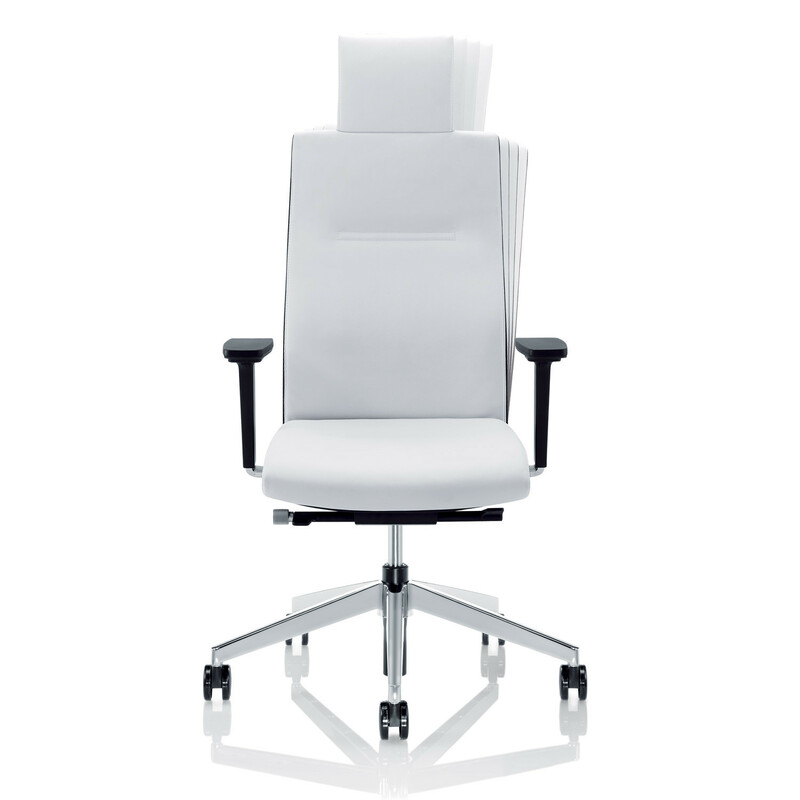 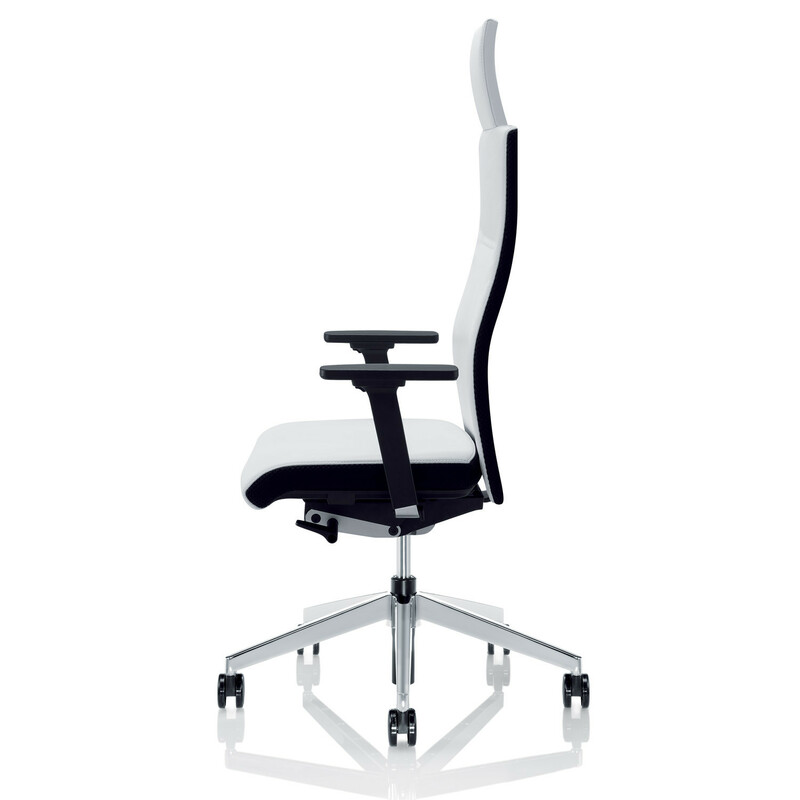 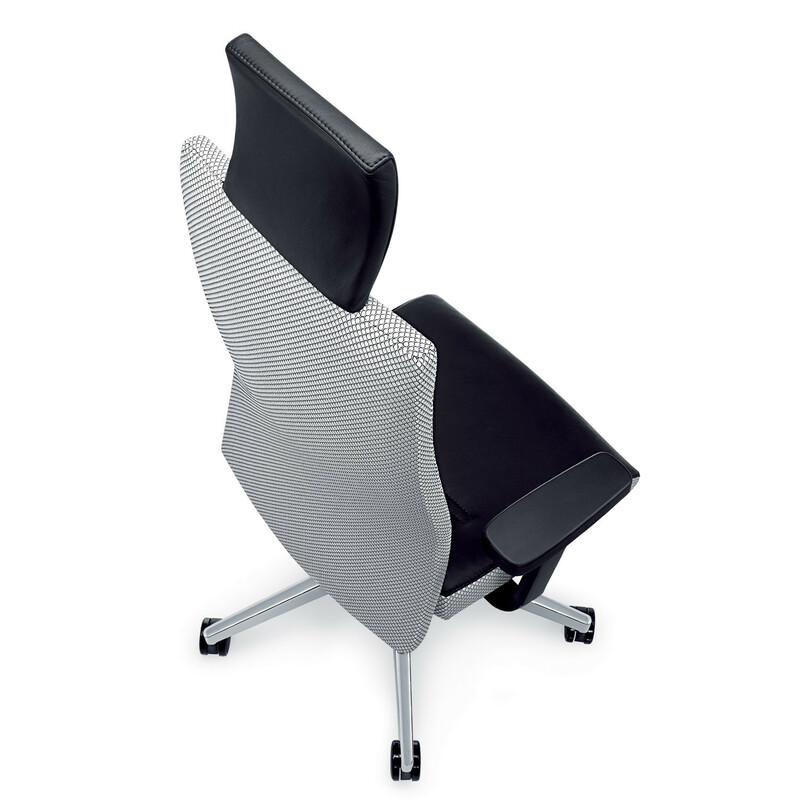 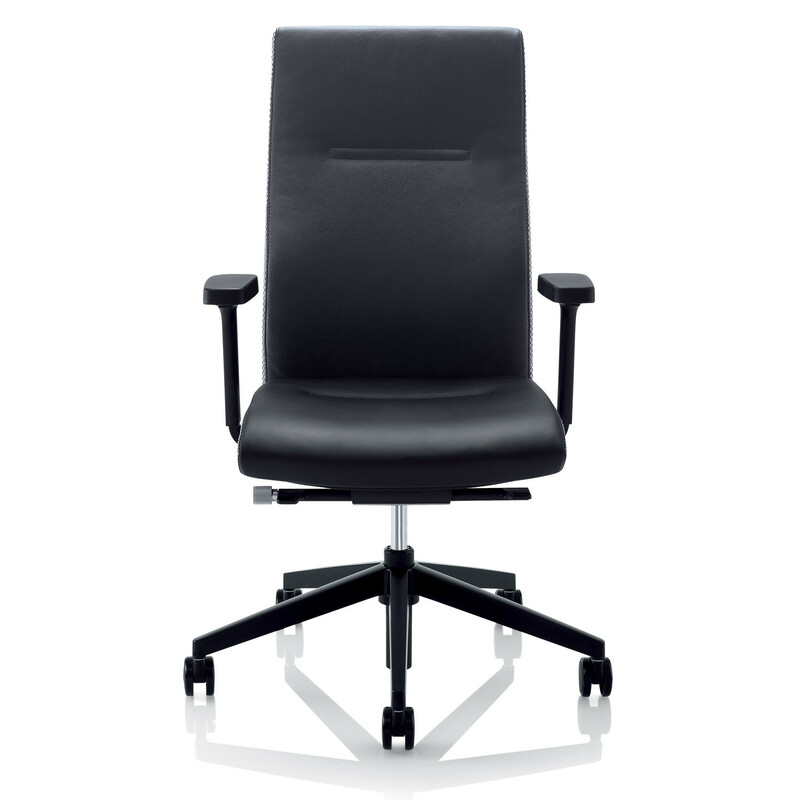 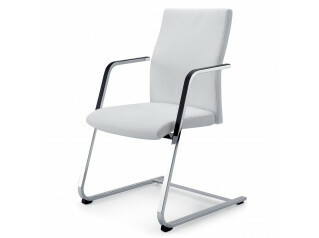 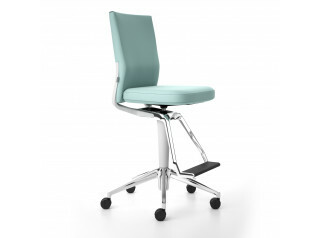 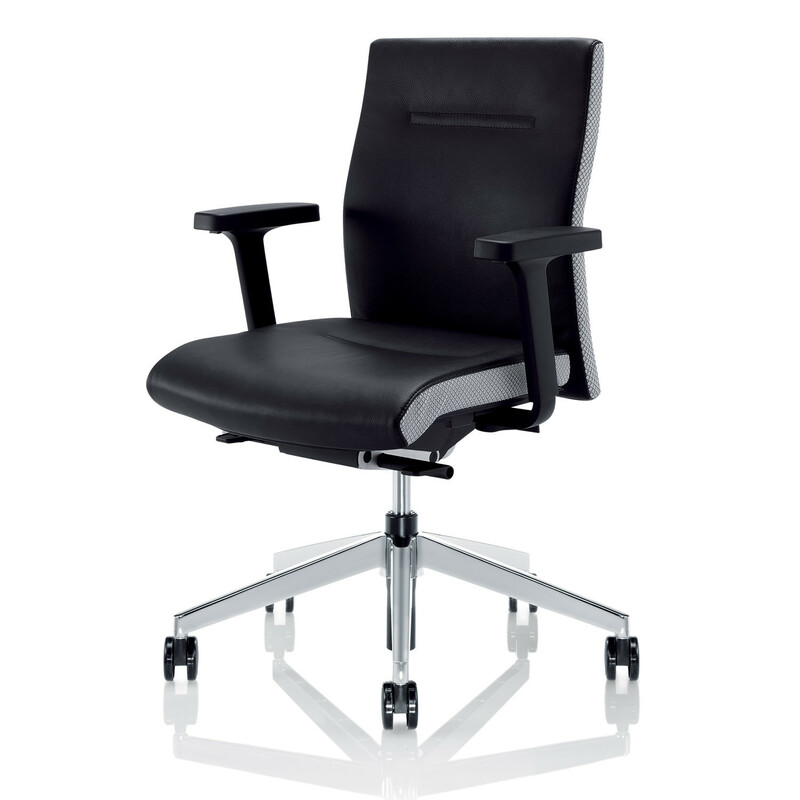 To add "CuboFLEX Office Chair " to an existing project please select below.